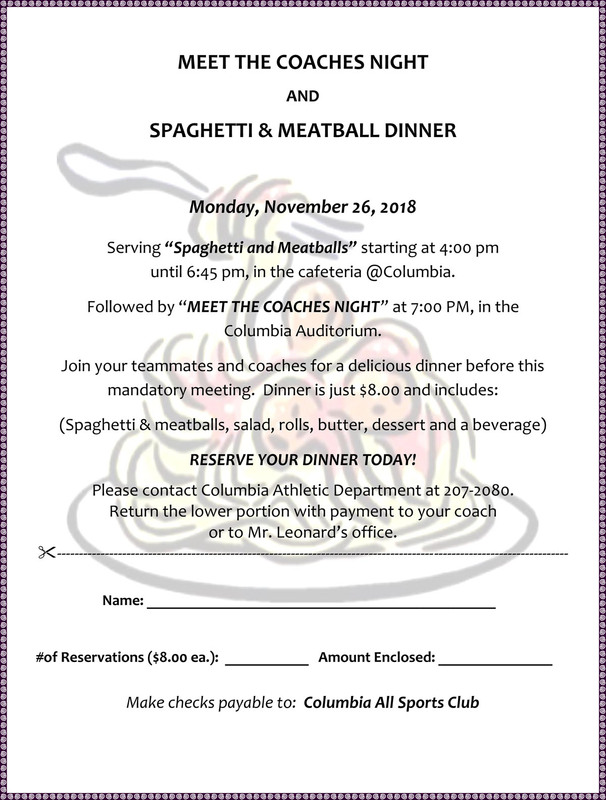 Columbia Athletics will be hosting a Spaghetti and Meatball Dinner on Monday, November 26 from 4:00-6:45 p.m. in the high school cafeteria prior to Meet the Coaches Night for winter sports. Each dinner costs $8 and includes spaghetti and meatballs, salad, rolls, butter, dessert and a beverage. Dinner is open to anyone in the community for dine-in at the cafeteria. 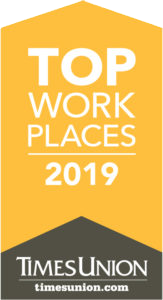 Reservations, which are highly recommended, can be made by contacting the Athletic Department at SchweiJe@egcsd.org. 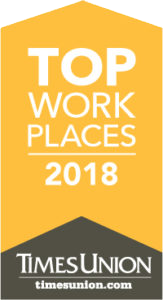 Columbia sportswear will also be for sale. After dinner, student athletes and their parents will have the opportunity to meet coaches of winter sports at 7:00 p.m. in the auditorium. This is a mandatory meeting for student athletes participating in a winter sport and their parents so they can meet our coaches, talk about expectations and promote cooperative community action.